Okkiyam Thoraipakkam, popularly known as Thuraipakkam is a locality where real estate activity has grown by leaps and bounds in the past few years. Its close proximity to arterial roads like Old Mahabalipuram Road, Tambaram-Velachery main road and the GST Road makes it a haven for both working professionals as well as families. Thoraipakkam also has excellent social infrastructure consisting of multi-specialty hospitals, schools, IT parks, entertainment spots and much more. 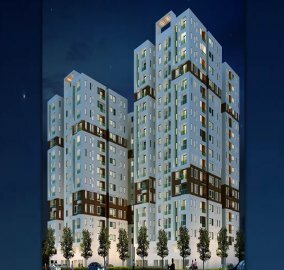 Ruby Ananta is an apartment which is built with sheer perfection where it is nearby to many areas like hospitals, markets, educational institutions, work places, etc. The apartment is also nearby to OMR which gives its residents with endless opportunities. The interiors are designed in a plush manner giving it an urban outlook. 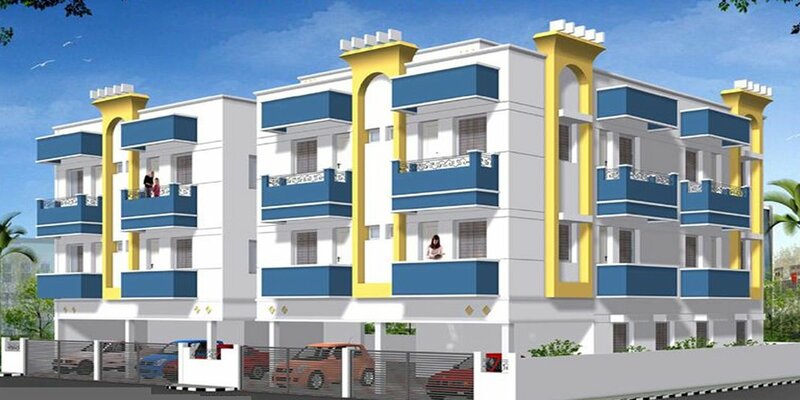 It is constructed by RUBY BUILDERS AND PROMOTERS, which is located in Thoraipakkam. JMM HOMES has built Jmm Navya . The apartment is a gated community where the rates are highly affordable but with high quality finishes and specifications. The buyers can choose from 2 blocks which is built according to the vastu and has 2 BHK apartments which is at Thoraipakkam. Since the neighborhood is in IT corridor, the apartment is appreciated in rental and capital values. BBCL offers BBCL Ashraya, a premium residential project at Thoraipakkam, OMR. 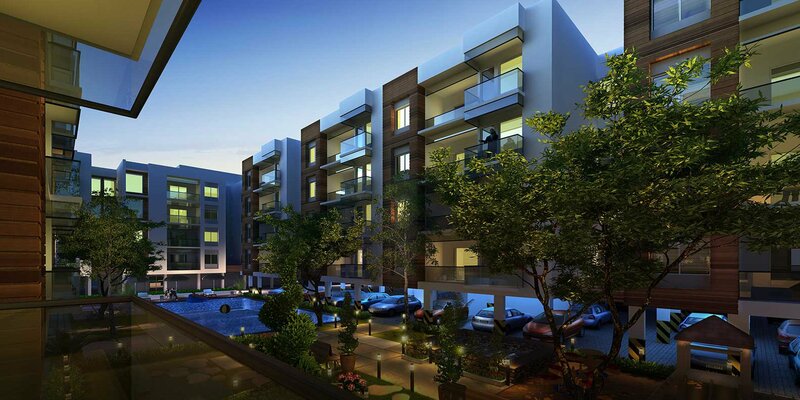 Project comprises of 158 units of 2, 3 BHK apartments ranging from1070-1480 sqft. Project is well connected to work, shopping entertainment and yet within your reach. A great choice to live it up! Grand Style Constructions have constructed Grand Elita and Era which is a residential apartment and it is located in Thoraipakkam, Chennai. The apartments have been developed in such a manner that it has luxurious living space. The apartment has all the vital amenities and facilities as per the urban lifestyle. There are 2 BHK flats available for sale which has ample infrastructure and it is offered at reasonable price. Stone Bridge Luxe is a residential project by Stone bridge promoters, located at Thoraipakkam, OMR. Well connected to IT Parks, Schools, colleges, Shopping malls & Entertainment centers. Project Comprises of compact & regular 2BHK & 3BHK apartments ranging from 5622- 1304 sqft letting you the comfortable & luxurious living of your choice. Presenting Akshaya Tango an elegantly designed project of smart & regular 2, 3 & 4 BHK apartments in Thoraipakkam, OMR. Project has very close proximity to offices, education & entertainment centres. Nevertheless Akshaya Tango comes with all world class amenities within your budget. KG One and only is the one of its kind upcoming residential project from KG foundation at Thoraipakkam, OMR. Project consists of 201 uber exclusive homes spread across 2.2 acres with 7000 sq. ft. of beautifully landscaped podium gardens. Project comprises of 2,3,4 BHK Ultra luxury & premium apartments ranging 1020 -2550 sqft &3 BHK Villa like duplex homes 1800 - 2000sqft. 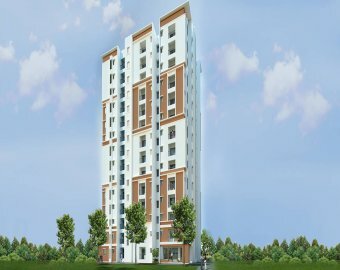 Radiance Mandarin Cozy, a ready to move in apartment located at Thoraipakkam, OMR. Spread across a Lavish 3.4 acres,Consisting of 90 units of Premium 1 BHK and Compact 2 BHK Apartments. Radiance Mandarin has all the amenities including club house,indoor games, multipurpose hall & convenience store. Live a cozy living at Easy price. Elegants Pamera Garden phase 2 is located at a distance of 5 kms from tidel park & 500m off from the OMR. Enjoy the peaceful living amidst well developed residential area. Very close to IT Offices, educational centres & shopping centers. 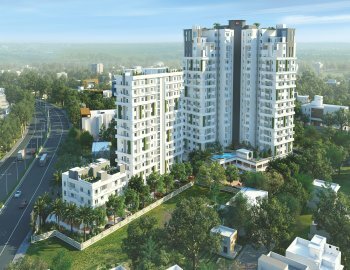 ‘Palmera Garden – Phase –II’ is a residential complex coming up in an area of 1.6 acres land and consists of 68 units in 3 blocks comprising of 2,2.5,3 & 3.5 BHK apartments ranging from 984 - 1811 sqft. 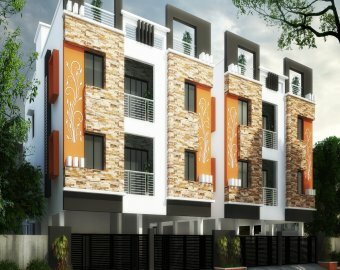 Akshaya has developed Akshaya Tango which is a unique residential apartment residing in Thoraipakkam, Chennai. They are located in places which are close to the commercial area and also other important areas like hospitals, markets, etc. 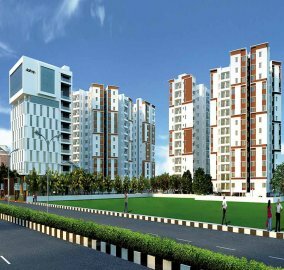 There are 2 BHK, 2 BHK Smart, 3 BHK Smart, 3 BHK, 4 BHK Smart and 4 BHK apartments which has urban chic features of the finest quality. One can get top class amenities and other essential requirements so that they can live a smart lifestyle. 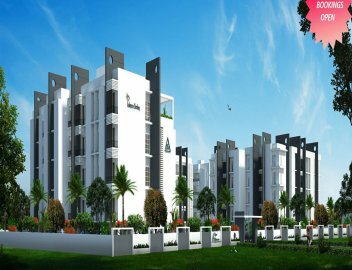 RADIANCE REALTY DEVELOPERS INDIA LTD has made Radiance Mandarin Cozy which is a luxurious residential apartment and it resides at Thoraipakkam, Chennai. It is a private enclosed property which is spread across 3.42 acres where the residents can choose from 90 units. There are 1 BHK, 2 BHK apartments provided for sale which serves ample perfection for you and your family. 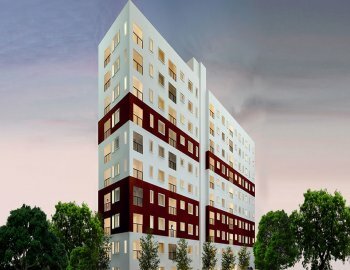 The apartment is located at old Mahabalipuram road where it is nearby to important areas like commercial area, educational institutions, and other services. 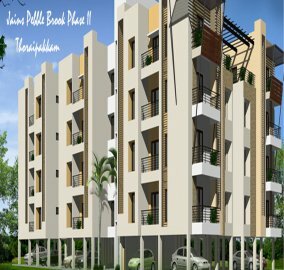 Jain Housing and Constructions Ltd incorporates Jains Pebble Brook Phase II, a flat for sale. The township celebrates and imbibes the 5 elements of nature to present a living space of purity and abundance. It is located in Thoraipakkam, Chennai. They offer 2 bhk, 3 bhk flats , it is a beautiful gated community with blossoming green landscape, advanced architecture and more. It is a luxurious apartment with world class modern amenities mingled with nature. 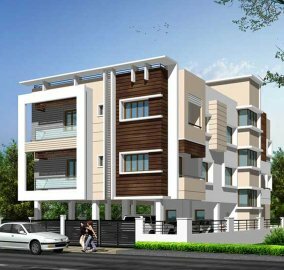 Brownstone Shivalaya presents Brownstone Foundation Pvt Ltd, a residential apartment available for sale in Thoraipakkam,Chennai. Surrounded by calm and peaceful environment, these abodes will simply soothe your mind, body and soul. For unending moments of happiness and laughter move into Brownstone Shivalaya with your loved ones. They present 3 bhk flats developed with optimum day lighting and ventilation in the living spaces. Does Thoraipakkam offer good connectivity with the rest of the city? The transportation facilities in Thoraipakkam are good and one can commute to other localities in the city with ease. Apart from public transportation comprising MTC buses at regular intervals, the area is also frequented by private cabs and other modes of transport to add to the comfort of residents. 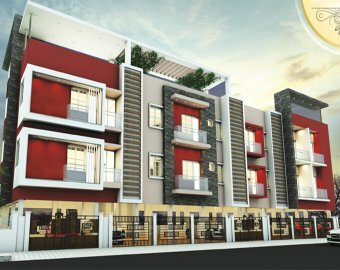 What are the options available if I am looking to buy a flat in Thoraipakkam? The options are just endless. After the area was included into the Chennai Corporation limits in 2011, over 120 projects have come up to cater to the housing needs of IT professionals and general public. Renowned builders of the city have played their part in offering numerous flexible housing options. Browse through our listings and be spoilt for choice. Is Thoraipakkam suitable for a family to reside? Thoraipakkam is ideal for a family as the neighbourhood offers a good work life balance, being well connected to several commercial complexes. There are numerous good schools for children, in addition to ample after school activities. Shopping hubs and recreation amenities are of course icing on the cake. What sort of developments is Thoraipakkam poised for in the future? 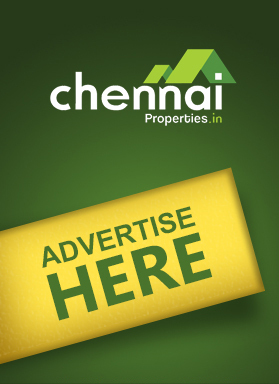 Over the last decade, Thoraipakkam has seen enormous developments in the residential and commercial sector. The neighbourhood boasts of IT parks, schools, hospitals, and a well-developed transport network. The IT SEZ, manufacturing units and colleges will definitely contribute to the further development of Thoraipakkam. I am a retired person planning to sell my independent home in the city to buy two flats in Thoraipakkam for my sons. Is it a wise investment? Considering future developments, this is definitely a good idea. Thoraipakkam is the ideal residential locality for IT professionals, retired persons and bachelors alike. You can enjoy a peaceful lifestyle in the midst of serene water bodies while remaining well connected to all prime amenities and infrastructure.